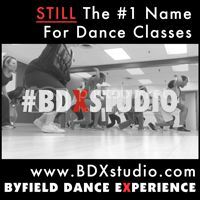 Located in the heart of the downtown Toronto, Byfield Dance Experience (BDX) is an inspiring Toronto dance studio created by Dora Award winner and Gemini Award nominee Shawn Byfield. A National authority in theatre and dance choreography, expert dance instructor and veteran of the entertainment biz, Byfield created BDX to enhance culture and share tap dance classes in Toronto. BDX Studio has an extremely talented faculty of Canada’s most sought out tap dance teachers, who take pride in providing quality instruction to every tap dancer that walks in each class. 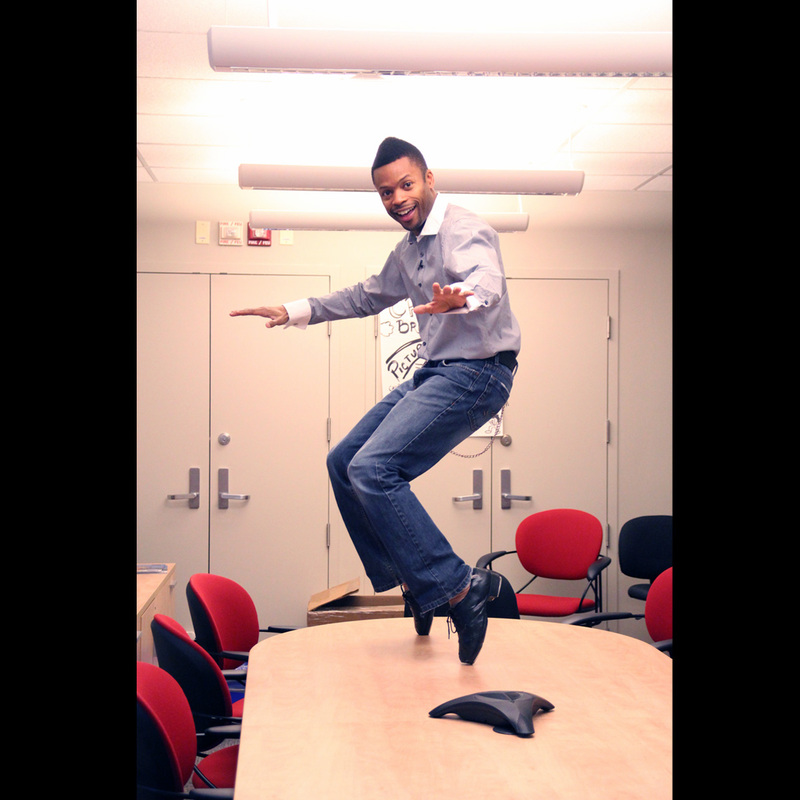 Dora Award winning dance choreographer Shawn Byfield is a veteran of TV & film, and an internationally renowned tap dance & hip hop dance instructor. He’s also a 2007 Gemini Award Nominee, for his contribution on the television show Toronto Dances. Many of Shawn’s students worked with artists like Michael Jackson, Britney Spears, Aaron Carter and Janet Jackson, star in Canada’s Shaw Festival, Stratford Festival, various shows on Broadway, and have appeared in hit television shows such as So You Think You Can Dance. Many of Shawn’s dancers have become respected professionals in film, television, cruise ships, music theatre and more. Thank you Shawn for the joy that I am receiving from your site. of The Nicholas Brothers and Gregory Hines. Continued success and Blessed journey!!! I am a very huge fan of The Nicolas Brothers, but I’m a bigger fan of yours! I wish you much Success on the journey to Keepin’ the Rhythm Alive! Thank you Jackie and Matthew for the love! Tap has survived by being passed on from generation to generation… I’m just doing my part to keep it going.! Hi! I was wondering if you’d be interested in blogging about KaliAndrews Dance Company? We do have some pretty cool competitive Tap Dance videos that you might be interested in checking out (I’ll leave the links below). KaliAndrews Dance Company (KADC) is one of the most unique dance studios in Ottawa, Ontario. Specializing in Acrobatics, Stunting, Tumbling, Contortion and Aerial Arts, KADC also offers traditional styles of dance such as Ballet, Tap, Jazz, Hip Hop and Lyrical. Situated in Ottawa’s south east end, KADC has been training students in recreational, competitive and professional capacities for several years and was the first studio in the city to bring advanced acrobatics, aerials and contortion.